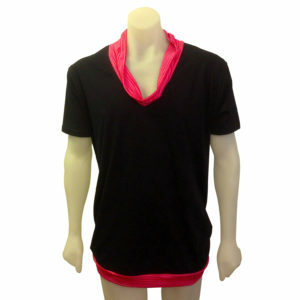 A great fitting , ultra comfortable tank top featuring a unique horizontal panel across the chest. chest size Choose an option30-32"32-34"34-36"36-38"
SKU: TK006. Category: Men's wear, Tank Tops. 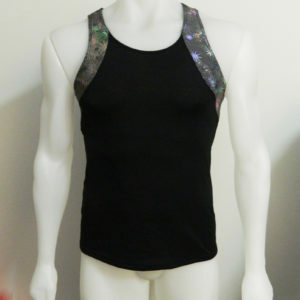 Tags: singlet, sleeveless top. 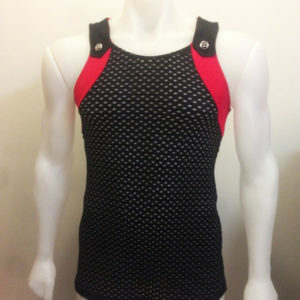 Lengths of AVL Designs tank top/ singlet will vary from style to style, however the average length of a size M top measures 27.5 inches / 70cm down centre back from collar to hem.